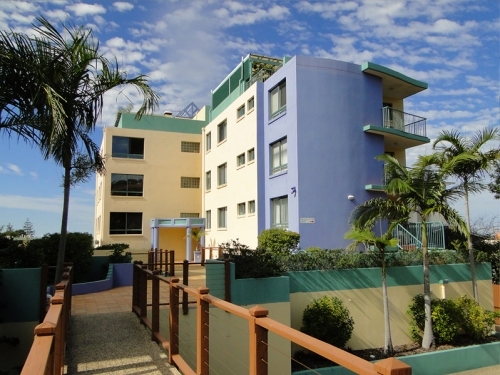 Bay Views & Harbourview Apartments in Mooloolaba includes for guest use a pristine Swimming Pool, Outdoor relaxation area, set in a private location, there is also a B.B.Q area, where guests can relax and prepare Lunch or Dinner as the children enjoy the nearby pool area. 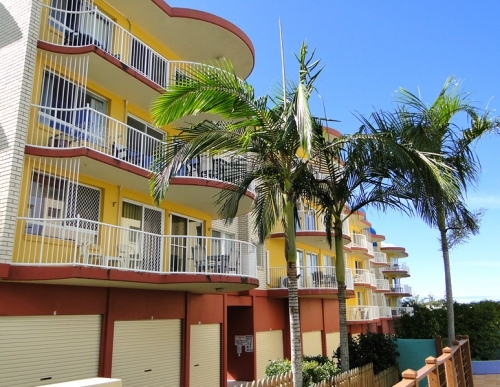 Located one street back from the bustle of the Esplanade but only 5 mins walk to Mooloolaba Beach and Alexandra Headland Beach, plus the cafe/restaurant strip and boutique shopping of Mooloolaba. 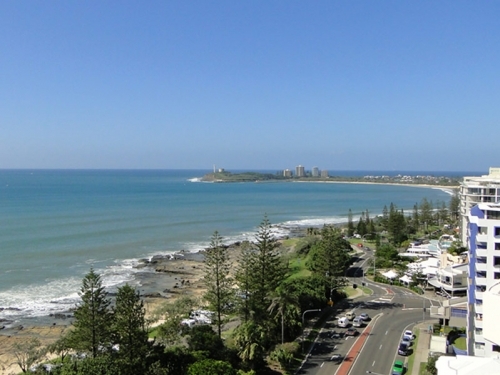 Sunshine Coast Airport is just 15 minutes drive, and Brisbane is conveniently 1 hour away.